For PS3, Xbox 360 and PC. 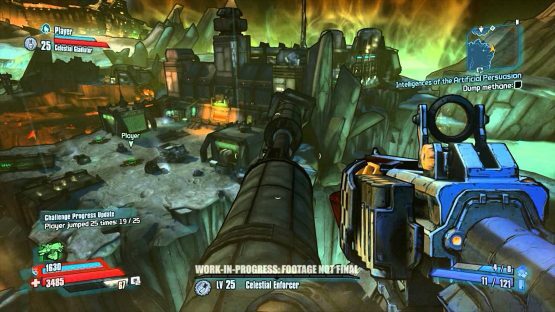 Wacky dancing, huge monsters, incredibly weapons, and more. 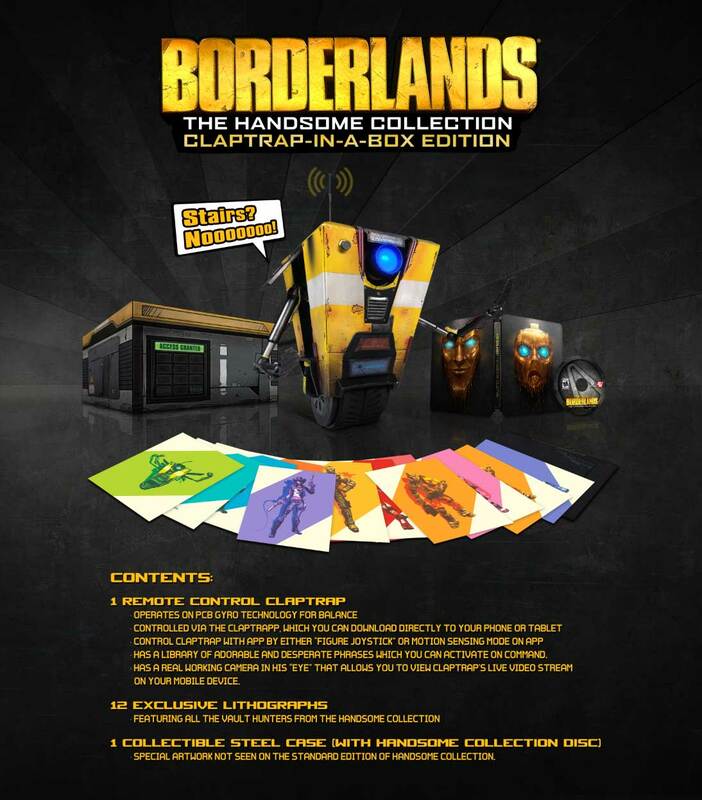 Included free inside Borderlands: The Handsome Collection.